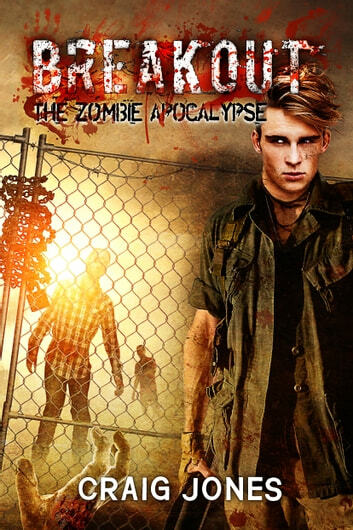 As Matt Hawkins strives for redemption following Britain's first zombie outbreak, his internal struggles and his psychological analysis of those around him lead him to question the ethics of humanity and himself as he fights to survive the apocalypse. Hawkins’s perception of the immoral decisions of the leadership in seeking a possible cure, force him to reevaluate his past and question his own motives as he tries desperately to conceal a secret that could ruin him and prevent him from keeping a the fragile promise which has become his only motivation to live. 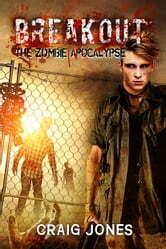 From the sanctuary of the Millennium Stadium in Cardiff, Wales to the promise of an escape through the Channel Tunnel in Folkestone, Kent, their only hope for survival and for the possibility of a ending the zombie outbreak, the diverse group of people experience loss while they hope for success but at all at a very high price.